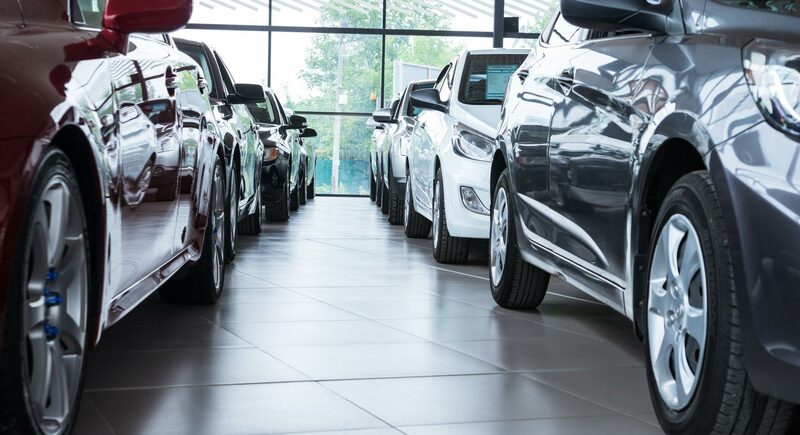 For businesses looking to run a fleet of vehicles but wanting to avoid cost of ownership and maintenance, a contract hire agreement is the perfect leasing solution. 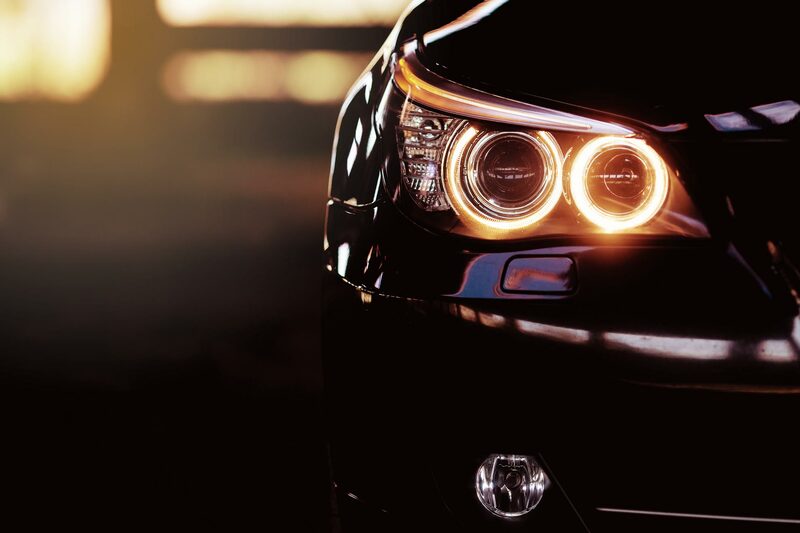 Whether you are looking for a small fleet of executive cars or a larger, nationwide fleet of vans, vehicle contract hire helps you fix the cost of your motoring and improve cash flow. Contract hire and leasing provides a tailored approach to building your car or van fleet, enabling you to add or reduce the number of vehicles required easily and cost effectively. Ownership remains with the leasing company, as does all the administration, vehicle tax, and often servicing and maintenance. Contracts typically range from 24-60 months, although short term contract hire can be arranged. Car contract hire provides companies with fixed cost motoring, which helps improve budgeting and cash flow as the cost of vehicle provision is spread into regular, usually monthly, payments. For small to medium sized enterprises, freeing up company capital that might otherwise have been spent on cars or vans is a big benefit. Also, vehicles are a depreciating asset with uncertain future resale values which can bring uncertainty, risk and variability of actual cost. Then there’s the added advantage of regular replacement cycles through a business contract hire agreement which gives a positive brand image for your business and helps to keep employees happy. For VAT registered companies, the benefits of contract hire cars or contract hire vans are even greater, as you can claim back 50% of the VAT paid on the finance element and 100% of the VAT on maintenance is reclaimable. A contract hire car also eliminates the stress and responsibility of vehicle maintenance. In addition, business contract hire agreements can include access to courtesy cars or vehicles, ensuring that your team is always mobile. These services can be included in the contract or paid for as and when needed which is generally more cost effective. How can I get the best deal for my contract hire vehicles? At Maxxia, we work with our clients to provide a bespoke vehicle leasing package, which provides the best contract hire deals for them. 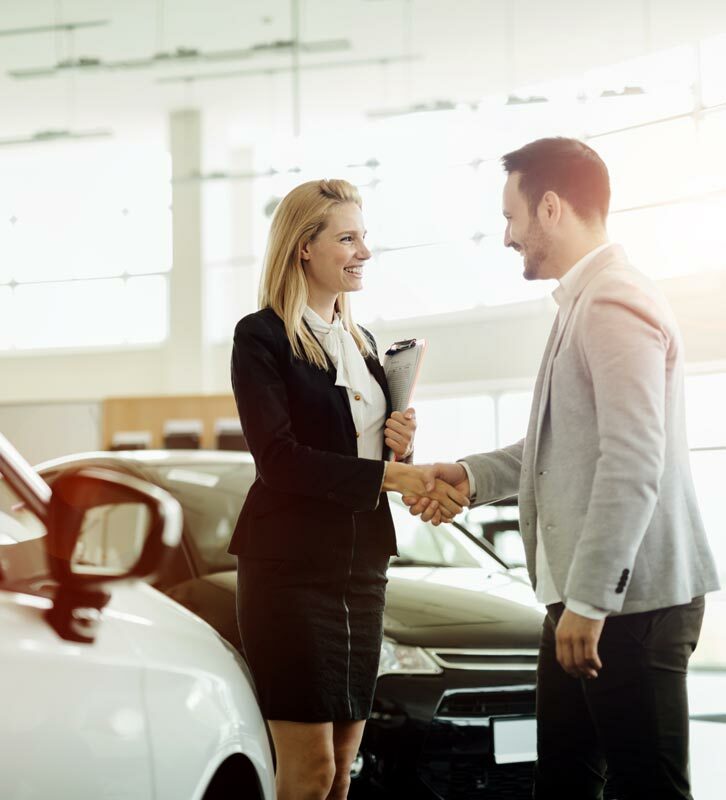 For smaller organisations, business contract hire offers are also regularly advertised on www.businesscarleasing.com enabling you to browse available vehicle deals to choose the one that best suits your needs. If your business ever dictates a need for extra temporary vehicles, short term hire can be arranged, enabling you to expand your fleet without the need to purchase and run more vehicles.